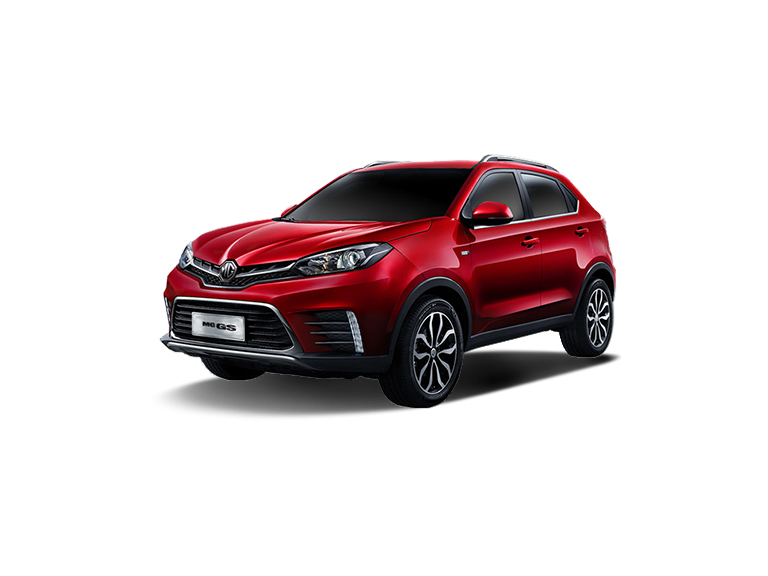 With its innovative style, rich heritage and passion, MG Motor continue to inject FUN into the life of the motorist. 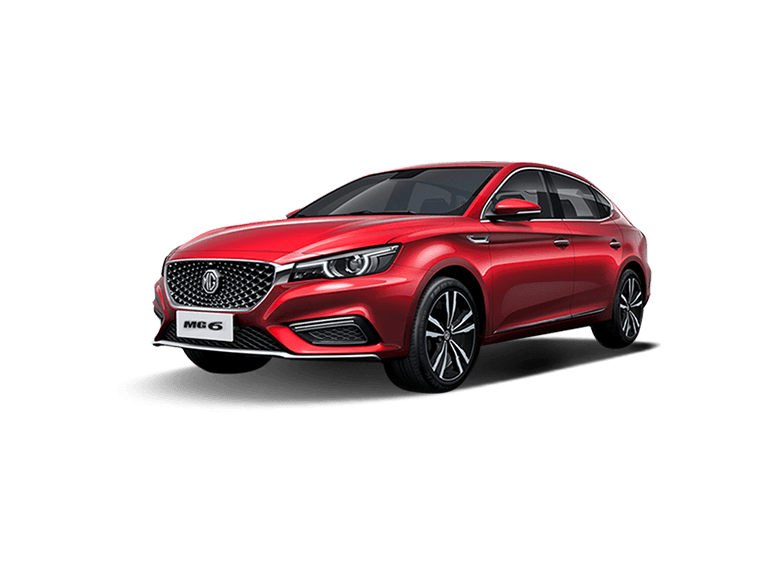 MG is here to make a difference to its customer and to the industry. 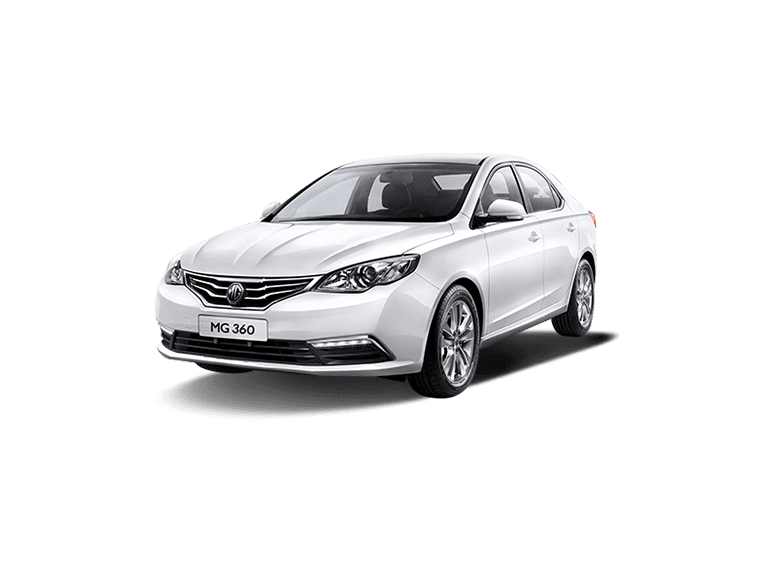 The brand has and will continue to offer its drivers a unique and special experience. 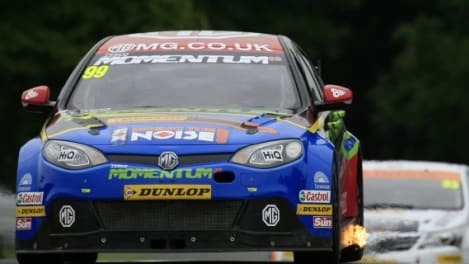 The MG Triple Eight Racing team endured a Challenging weekend in the Dunlop MSA British Touring Car Championship (BTCC) at Knockhill. 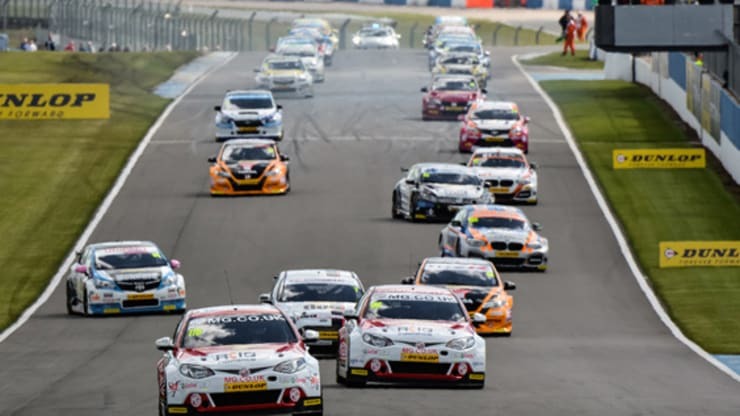 Racing Competition and speed is laced in the very genes of MG, this was once again reiterated in 2012 when the MG6 GT was campaigned by the famous racer Jason Plato. 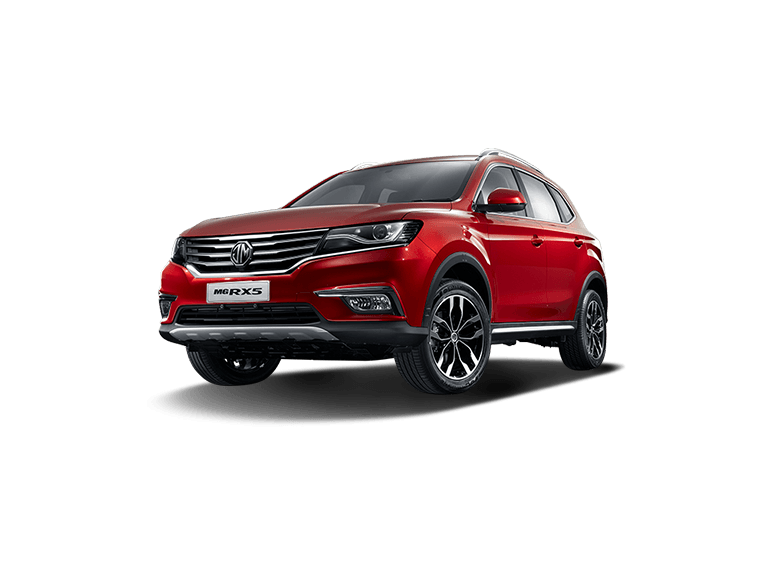 This passion for the tracks remains to date a vital core of MG values of individuality, charisma and creativity. The EX135, built specifically for the purpose of racing was driven by Goldie Gardener and later proceeded to secure twelve records. 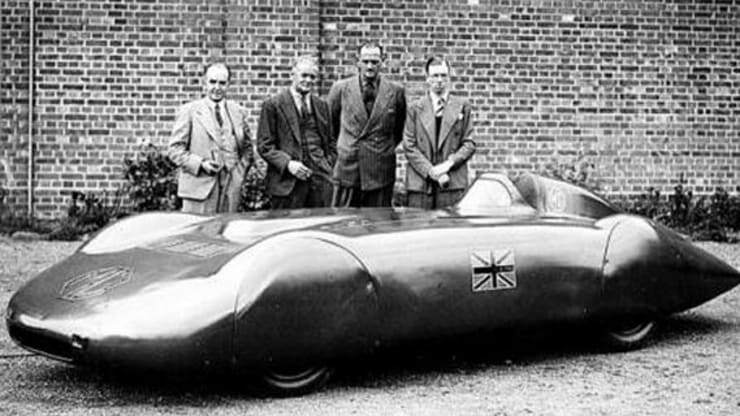 Then in 1957 and 1959, Sterling Moss and Phil Hill were respectively chosen to drive the ‘Roaring Raindrop’ - EX181. This car achieved a total of 6 new records. 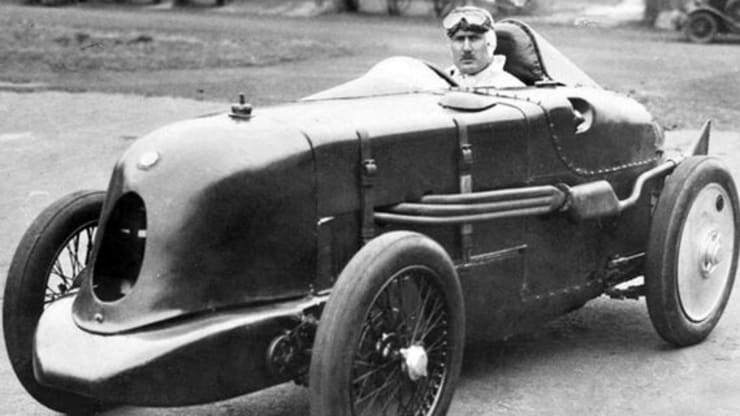 ​The very first MG car won a gold medal in the 1925 Land’s End Trail. The K3 Magnette then took MG to the Le Mans and solidified their place in motorsports. 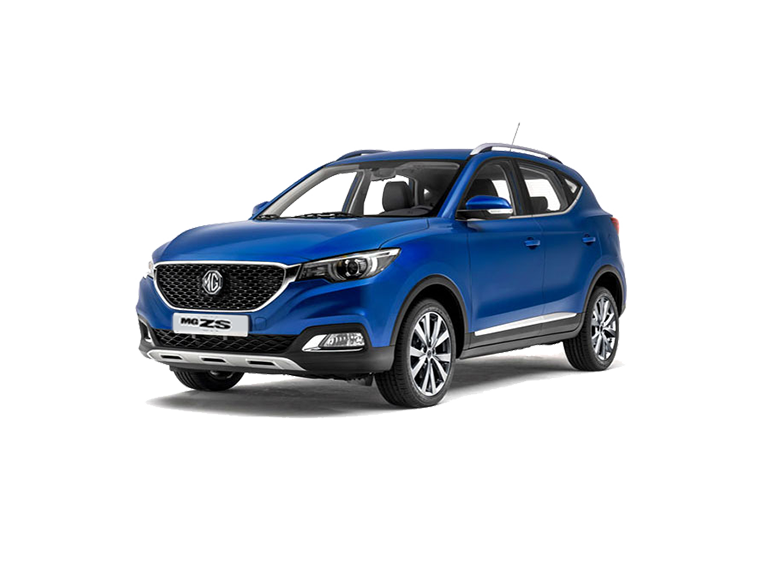 MG is a brand with sporting pedigree which continues to be involved in all levels of competitive motorsports. 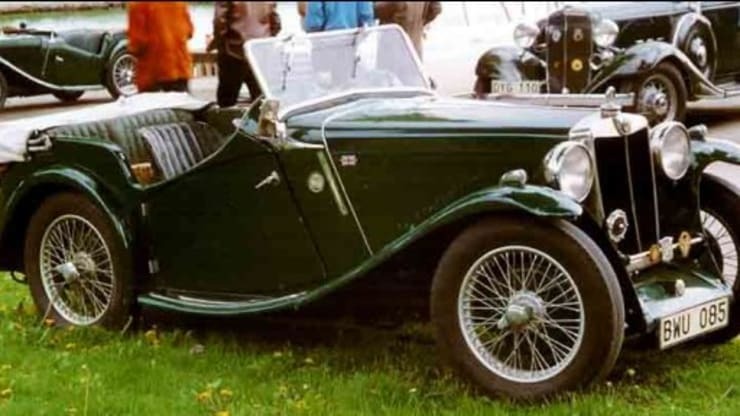 The first MG record breaker, was the EX120. Ironically, it was a prototype racing car to follow on from the successful M-types which at that time in Brooklands performed tremendously. A few false starts and some adjustments like the fitments of a Powerplus Supercharger, made breaking through the 100mph barrier at Montlhery on 16th February, 1931 possible.